ENTIKONG – More and more Indonesians living at the borders of Sarawak and West Kalimantan are becoming Malaysian citizens. According to Suruh Tembawang village head, Imran Manuk, 123 of its residents under the Entikong sub district, have chosen to become Malaysians. He pointed out that the numbers are set to rise if the Indonesian government does not oversee the needs of its citizens living near the border areas. “We obtained the figures after carrying out a census on the villages in Entikong and discovered that the Gun Jemak rural community had the highest numbers of populace opting to become Malaysians,” he said, adding that there was still one more village to be researched. Gun Jemak is situated on the border near Gun Sapit village, in the District of Padawan, Samarahan Residency in Sarawak. The distance is only three kilometers from Gun Jemak to Gun Sapit. 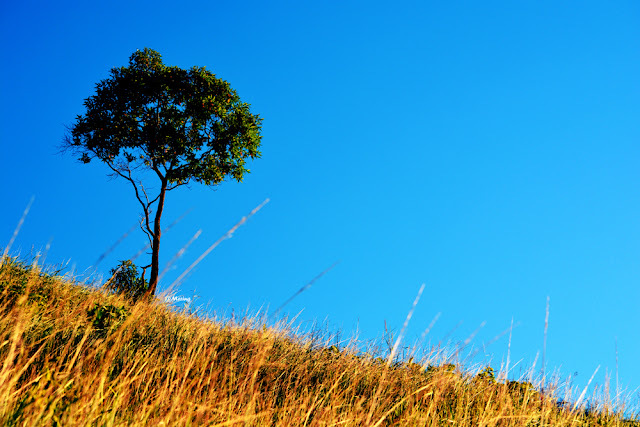 It is part of the Suruh Tembawang rural village community with a total population of 2,795. There are 582 families residing in the communities of Gun Jemak, Suruh Tembawang, Kebok Raya, Pool, Senutul, Sekayan, Badat Lama, Badat Baru, and Tembawang. Meanwhile, Entikong sub district head, Ignatius Irianto said that steps had been taken by the Sanggau Regency office to carry out research, development and border monitoring with the co-operation of the immigration authorities, Indonesian National Army (TNI), police as well as the district attorney. He also pointed out that other rural communities aside from Suruh Tembawang had opted for Malaysian citizenship, including Pala Pasang village and its surrounding areas. In Puring Kencana subdistrict, Kapuas Hulu Regency there is also report of 50 families that have plans of becoming Malaysian citizens. Puring Kencana is located on the borders of Batu Lintang in Sri Aman, Sarawak. 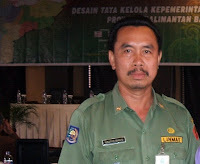 West Kalimantan Governor, Drs. Cornelis M.H., pointed out in www.pontianakpost.com that some citizens living at the borders of Sarawak –West Kalimantan had opted to become Malaysians. However, they cannot take away the land or reposition Indonesia’s borders. A University Kebangsaan Malaysia Doctoral candidate, Ir. Kristianus, part of a team carrying out studies on the Indonesian border, added that the Indonesian government is taking several steps to address the issue. One of this is to establish the National Border Administration Agency (BNPP). 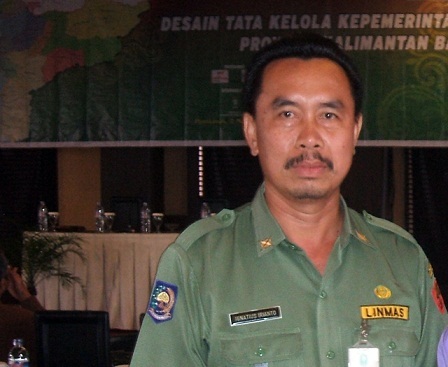 In addition, West Kalimantan is developing a plan to set up a new administrative district at its borders. He added that there could be up to five new administrative regencies in the area.